Geometric shapes and an uncomplicated and professional layout, this template is suitable for any profession. 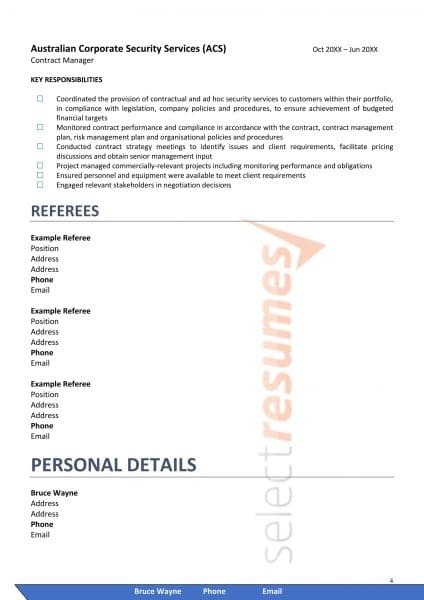 With your contact details displayed at the top and an easily navigable structure, you can be assured that your professional profile will showcase your professionalism and suitability for any role. 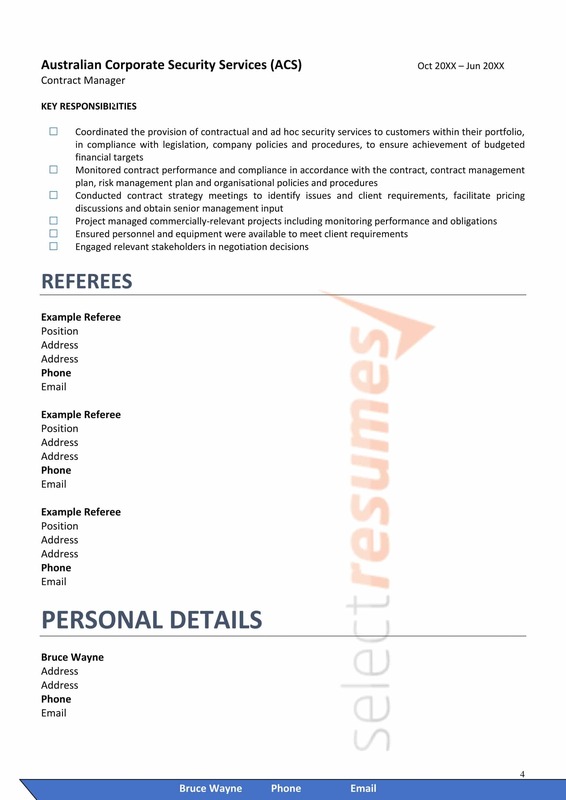 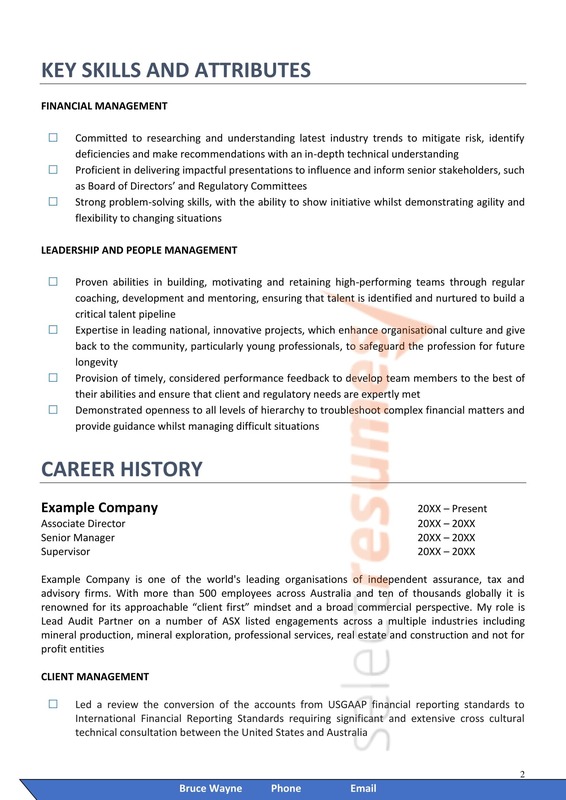 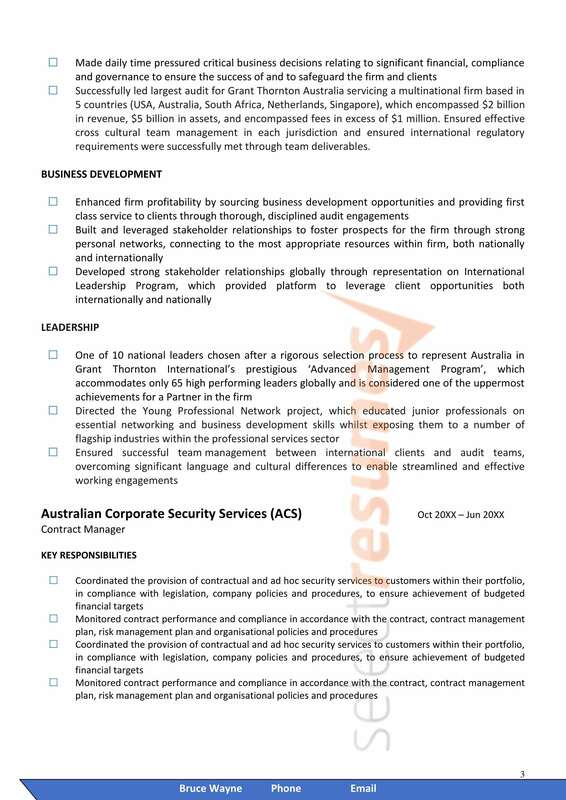 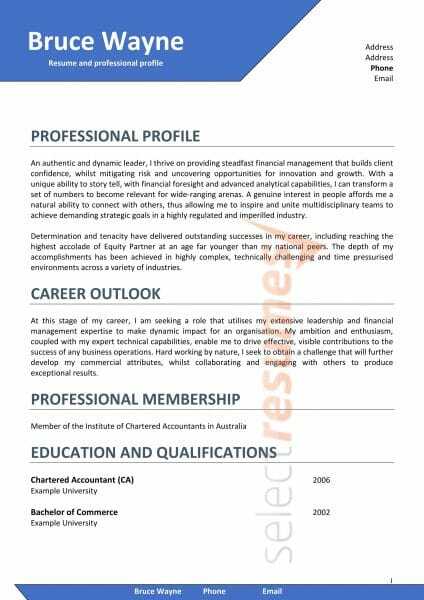 The content of this resume template is easily modifiable should you need to make any updates, making this design practical as well as visually pleasing.